Barbour Beacon T-Shirt in Blue. A simple cotton t-shirt crafted in a spring/summer appropriate pastel blue colourway. 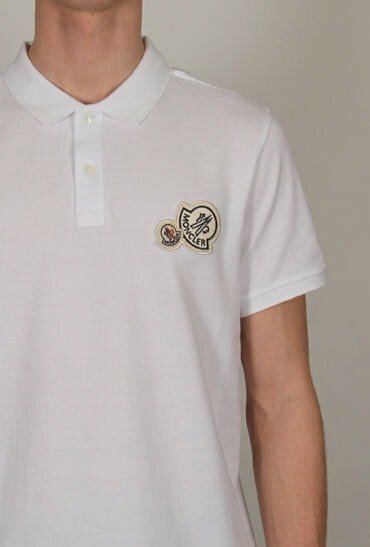 The slim fit silhouette is ideal for layering during the transitional weather, while the contrasting Beacon logo to the chest gives the tee a designer touch.